Tips for creating designs that give the user a delightful, clear, and well-planned experience with a high-quality UX (user experience). Yes. Those little pop-ups matter, and are starting to matter more every day. Interstitial space – and content for it – is becoming an increasingly popular part of designing for the web. From ads, to forms, to bits of information, the interstitial experience is a vital part of the design process. The dilemma for designers is to create something that users want to look at and not feel annoyed by. Here we’ll work to gain a better understanding of interstitial space and how you can work within it well. 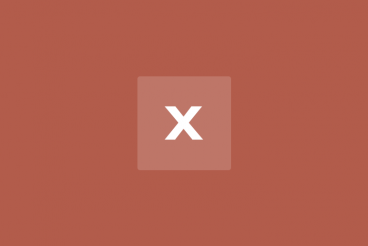 Despite arguments that hover styles are dead, these small boxes that pop-up over images, text or other elements on websites are still found all over the web. Designers like them for an added bit of style and information; users like them for functionality. 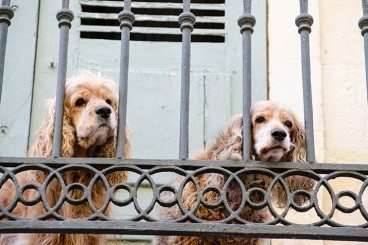 (They are only “dead” because hover styles don’t work without a mouse-over). The UI function is still there for now. And if you opt to use it, you’ll want to create well-designed hover styles that engage users. 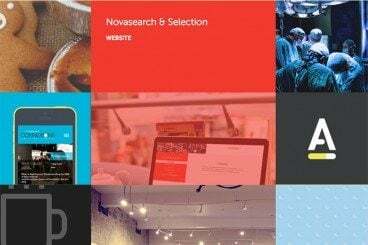 You’ll also want to think about how to alter these areas of your website for responsive sites. They’re on hundreds of websites, in advertisements, and fill the airwaves – fictional characters that help you relate to a brand or company. These personas are representations of the type of people who use products or services, and are designed to relate to potential users or buyers. A persona is more than just a face in the design. It is a well-planned and thought-out part of the design process. Designers have to think about the persona during all aspects of a project so that the personality matches the brand and design. 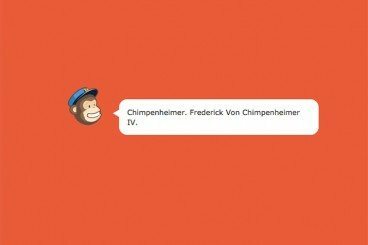 From copy and how the persona “talks” to color, typeface choices and other design elements, creating a persona can be an important part of design projects. Having a website in today’s market is not enough. You also need see how your visitors are really using your website. This information can help you better plan, create content and design for the way your users interact with you. 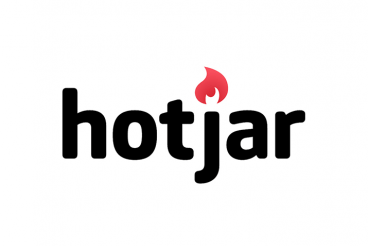 That’s where Hotjar Insights comes in. The new service is launching later this month and will include lots of tools that really can help you understand your visitors better. The interface includes heatmaps, session playbacks, polling, surveys, chats and funnel analysis. Here’s a look at the new tool. It seems like the world of the web – and web design – is changing every few days. Trends, new techniques and users who demand more are driving this change. And we all have to stay on top of it to remain relevant. Today, we are going to look at 10 phrases that you need to add to your vocabulary right now. 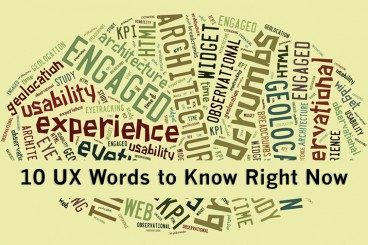 Each of these words or phrases relates to user experience, and in essence are part of the design process. Without further ado, let’s get started! User experience – notably poor user experience – has been a hot topic in recent months with the much-publicized launch of HealthCare.gov and its subsequent issues. User experience is a part of the design process that you don’t hear about unless something goes wrong. But it is something that should be an integral part of the design process, from early concepts to the final product. 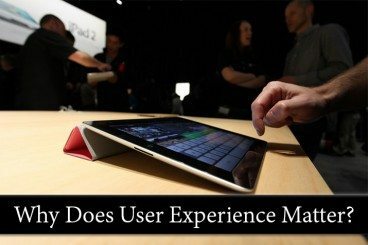 So with this renewed – and very public – discussion about user experience, why does it matter to designers? Rules. They keep our designs clean, consistent, aligned, and focused. 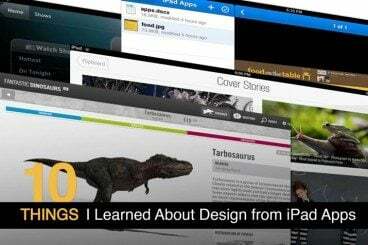 The core principles upon which good design is built are absolutely essential to the education of any designer. The great thing about design rules though is that they can and should be broken, granted that you know what you’re doing. 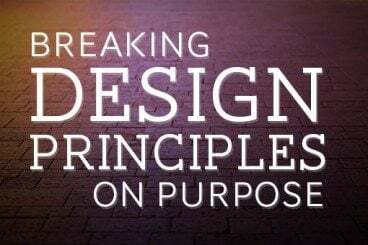 Read on to see some examples of effectively breaking design principles in order to improve a project. Should You Be Designing With QR Codes? QR codes are all the rage… aren’t they? Their presence certainly seems to have increased in recent years, indicating an impressive adoption rate among marketers. But does that mean that you should be using them? 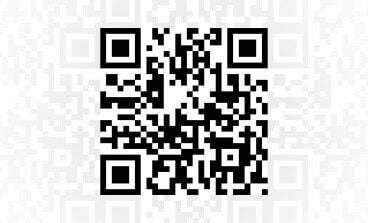 If a client asks you whether or not using QR codes is a good idea, what will you say? Join us as we take an honest and critical look at both sides of the QR debate so you can decide for yourself whether or not you should be designing with QR codes. 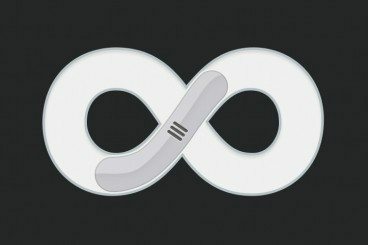 Today we’re delving into the most relevant facts on how infinite scrolling turned out to become such an acclaimed technique all over the web, and why, despite its popularity, it’s not yet all that widely adopted in web design. This feature appeared at a point in the history of the Internet when the amount of information to be presented on web pages increased, and the speed of connections allowed the reader to access and transfer information at greater rates. The question of infinite scrolling on web pages is one of the aspects involved in the user experience design, and isn’t as cut-and-dry as you might think.